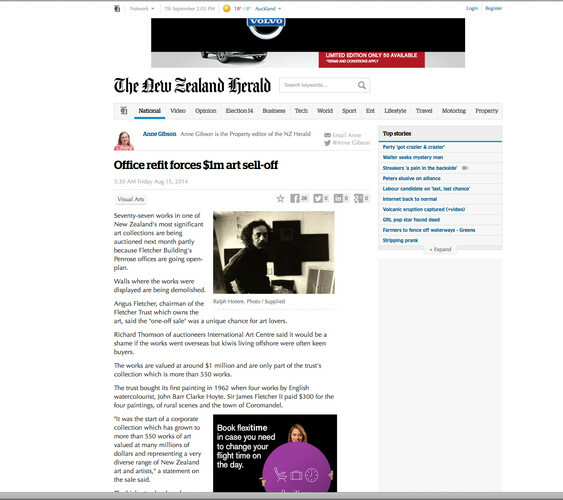 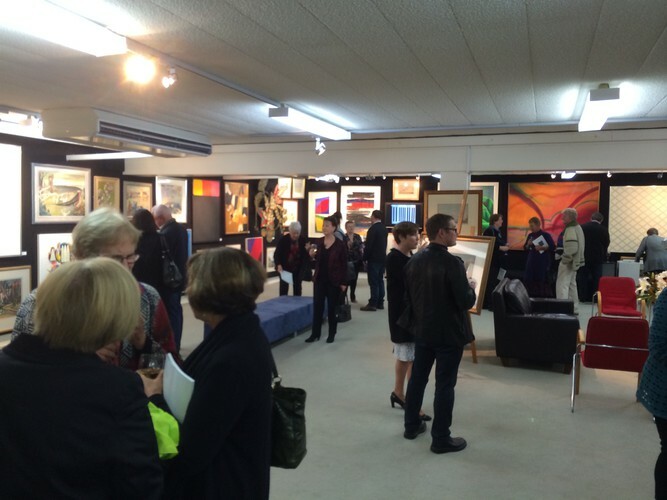 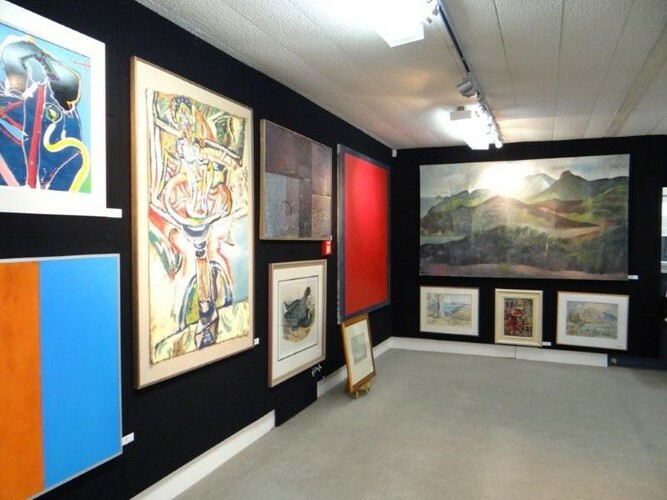 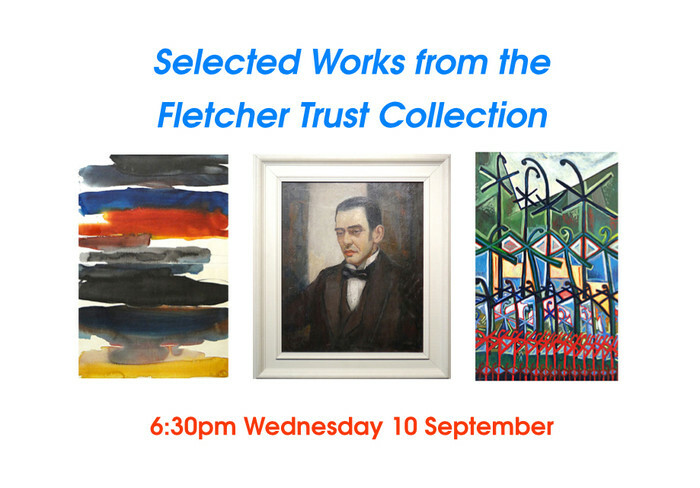 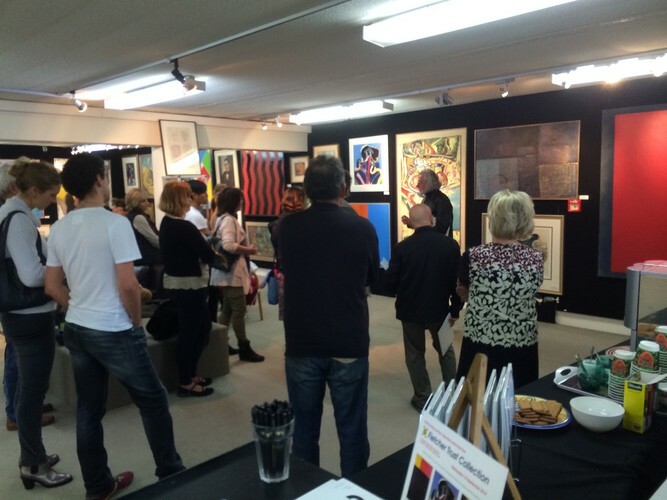 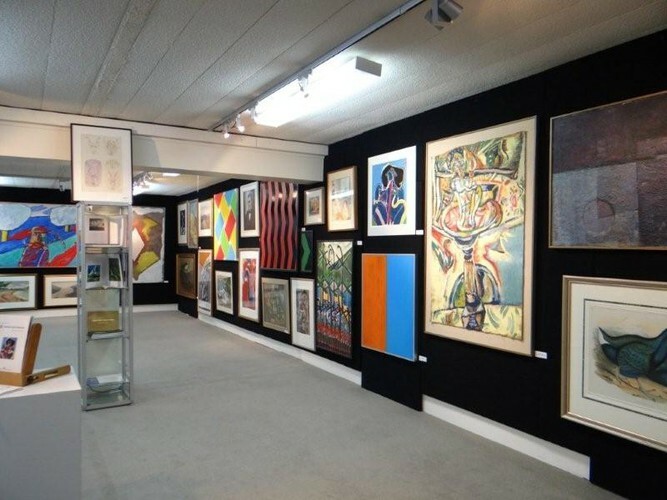 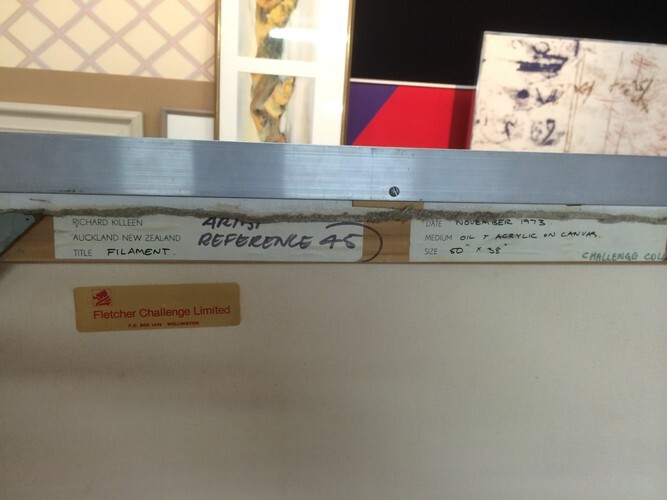 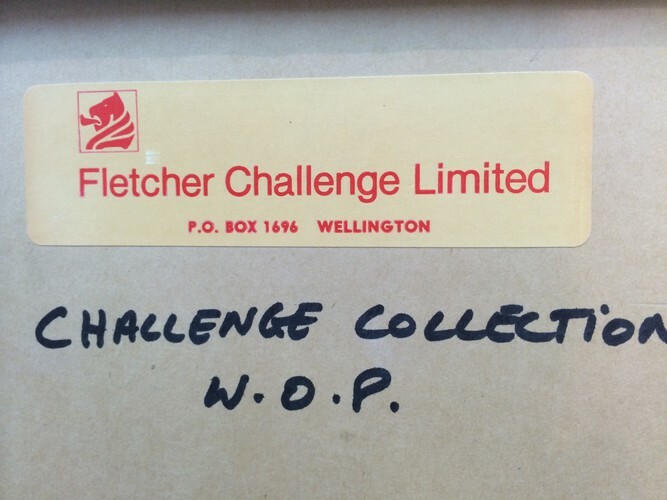 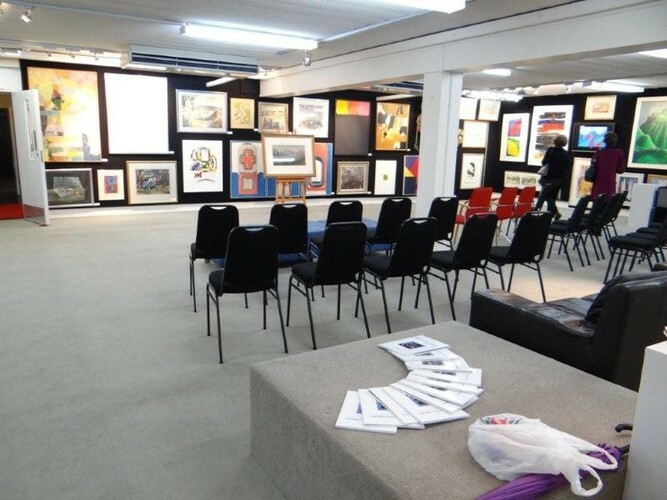 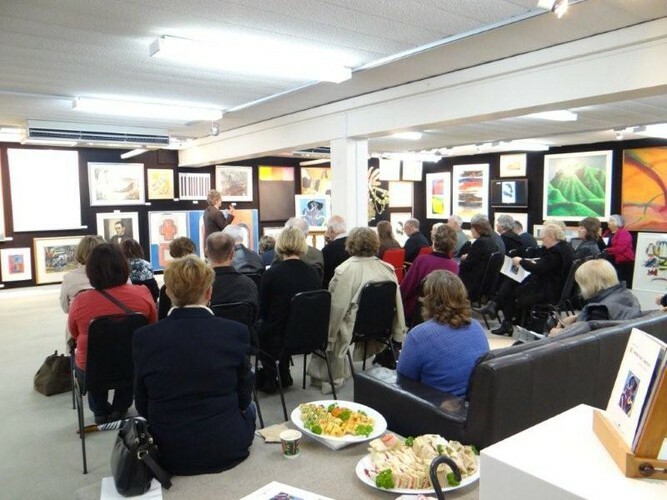 International Art Centre was recently favoured to catalogue seventy seven works from the Fletcher Trust Collection. 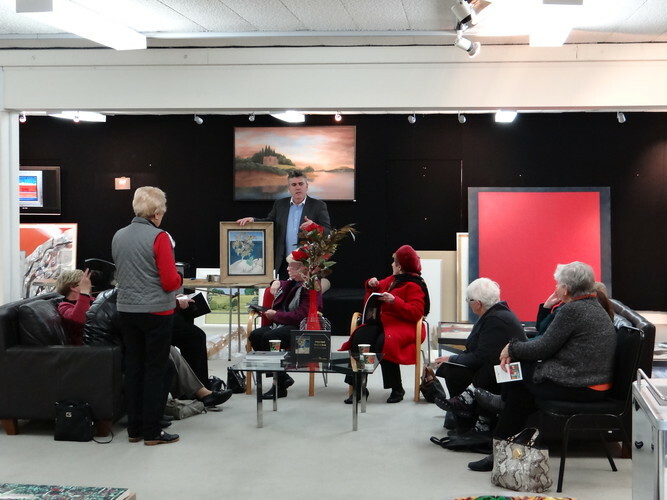 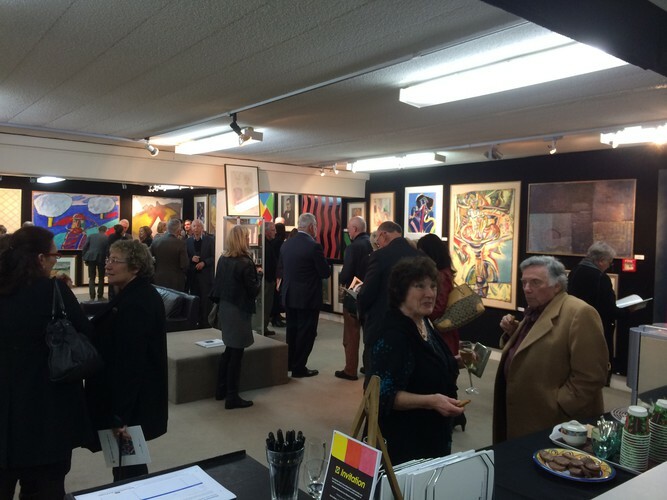 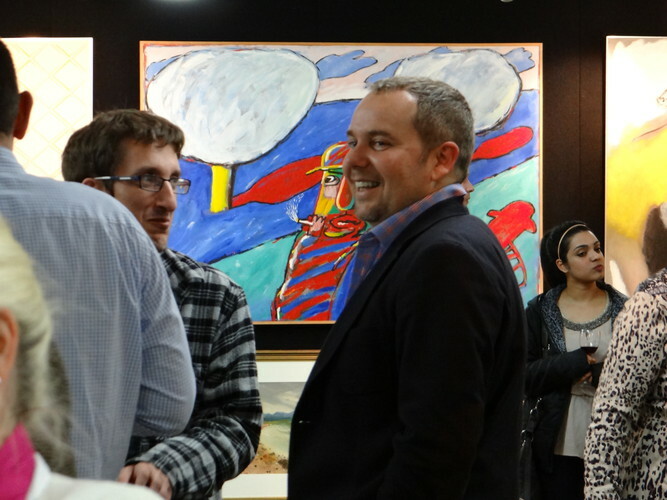 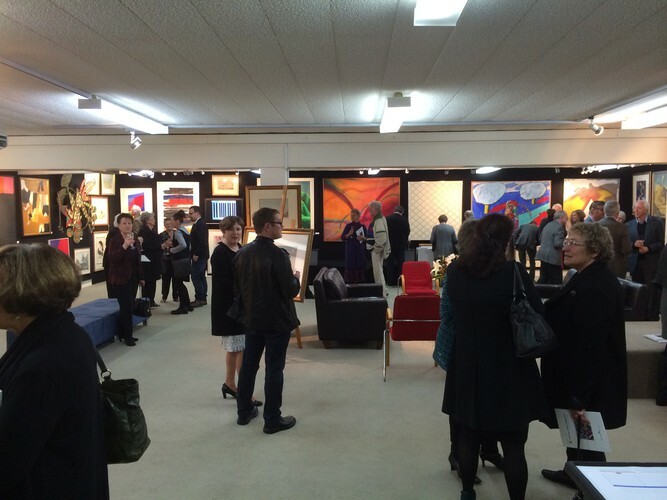 Here are some photographs of the auction in progress. 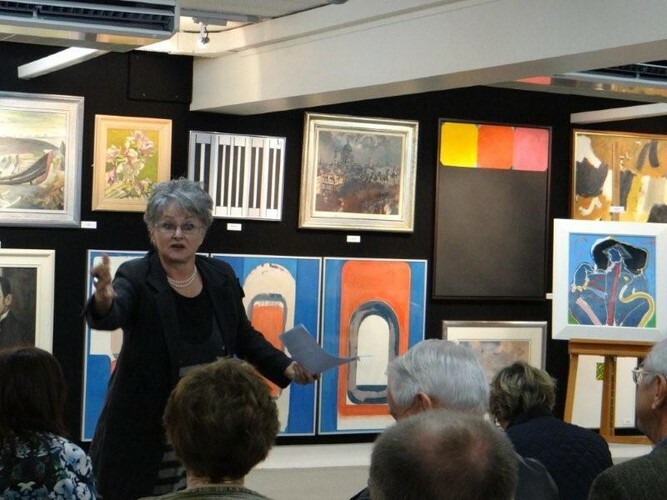 Some of the photos include the floor talk with Dr Angela Mackie on Friday 5 September.